FREE 1-Year National Parks Pass! You are here: Home / FREEbies / FREE 1-Year National Parks Pass! If you have a child who is a 4th grader then you’re gonna love this FREEbie! 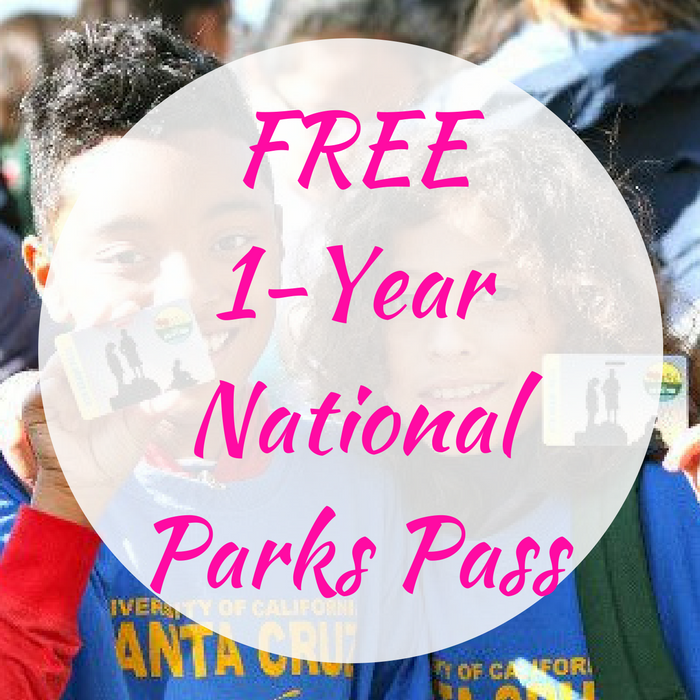 Click here to get your family a FREE 1-Year National Parks Annual Pass! This pass gives you access to hundreds of national parks, forests, wildlife refuges and more and can be used as much as you like! It is valid through August 31, 2018. If you are a teacher, download an activity and print paper passes for each of your students. What a great FREEbie!